Hungary has said it will build an anti-migrant fence on its border with Serbia, drawing an immediate rebuke from its neighbour. “We’re talking about a stretch of border 175km long, whose physical closure can happen with a four-metre high fence,” Peter Szijjarto, Hungary's foreign minister, told press in Budapest on Wednesday (17 June). “This decision does not break any international treaty. 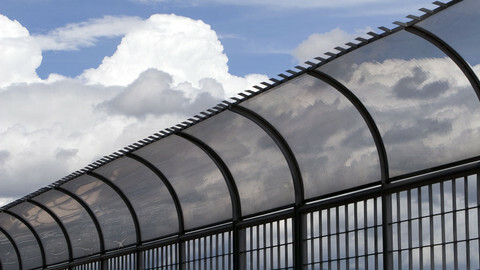 Other countries have opted for the same solution”, he added, referring to Greek and Bulgarian fences. 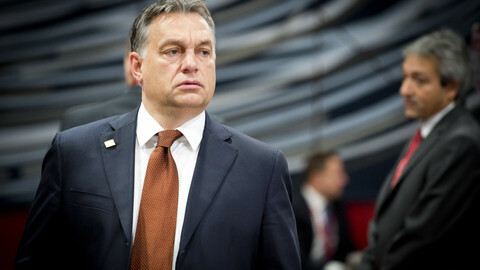 He said Hungary will designate all EU states and EU candidate countries as “safe countries”, meaning it can deport asylum seekers who come to Hungary after crossing Bulgaria, Greece, or Serbia. Szijjarto also said Hungary “cannot afford to wait any longer” for an EU-level solution to the migrant crisis. The Hungarian Office of Immigration and Nationality says 57,000 irregular migrants have come so far this year. Seventy five percent are from Afghanistan, Iraq, and Syria, and 95 percent came via Serbia. The government expects the number to reach 130,000 by the end of the year. The figure was 43,000 last year, up from just 2,000 in 2012. 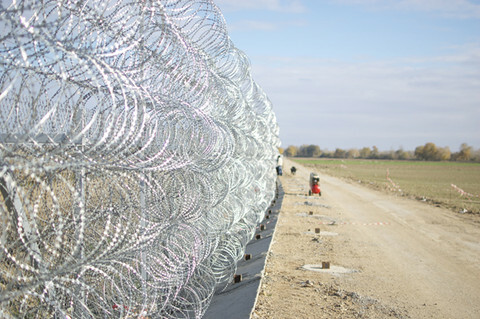 Hungary and Serbia are to discuss the fence at a meeting on 1 July. 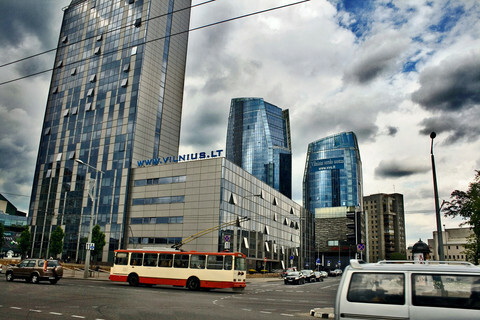 But the Serbian PM, Alexander Vucic, immediately criticised the project. “I am surprised and shocked”, he told the RTS broadcaster while visiting Norway on Wednesday. “Building walls is not the solution. Serbia can't be responsible for the situation created by the migrants, we are just a transit country. 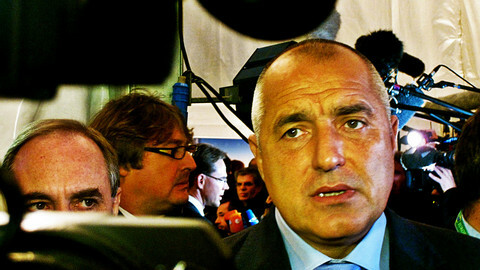 Is Serbia responsible for the crisis in Syria?”. “We’re not going to do the same to Macedonia as the Hungarians … Serbia will not build walls. It will not isolate itself”, he added. Kitty McKinsey, a spokeswoman for the UN Refugee Agency, also attacked Hungary. “The right to seek asylum is an inalienable human right. So we’re concerned that erecting a fence would place too many barriers to this right”, she told Reuters. 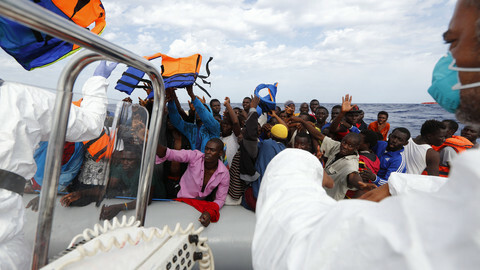 Nils Muiznieks, the Council of Europe’s commissioner on human rights, said the fence is “ill-advised. Focus should be on ensuring access to asylum, not impeding it”. The fence is part of a wider anti-immigrant campaign by Hungarian prime minister Viktor Orban. Authorities have put up hundreds of posters in Hungarian cities with slogans such as "If you come to Hungary, you have to respect our laws! ", or, “If you come to Hungary, you can't take Hungarians' jobs!”. Many of them have been vandalised. A satirical group, the Hungarian Two-Tailed Dog, is planning to put up counter-billboards, including one in Orban’s home tow, Felcsut, which says: "If you are Hungary's prime minister, you must respect our laws!”. Orban, in April, also circulated a questionnaire saying migrants are potential terrorists and that they come to “enjoy our welfare systems”. He called a European Commission proposal, to redistribute asylum seekers from Greece and Italy, “insane”. Meanwhile, the migrant crisis is putting a strain on EU solidarity in other places. Italy has threatened to give boat migrants permits to travel inside the EU and France is blocking people on the Italian border. 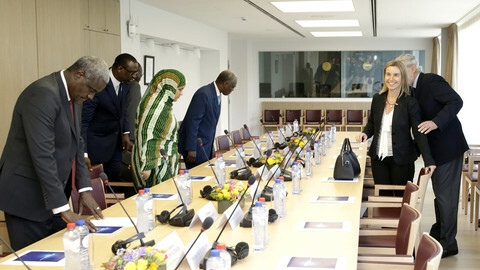 EU leaders will devote a large part of next week’s summit to the issue. They are expected to launch EUnavfor Med, a military operation to sink migrant smugglers’ boats, which has also attracted UN criticism. 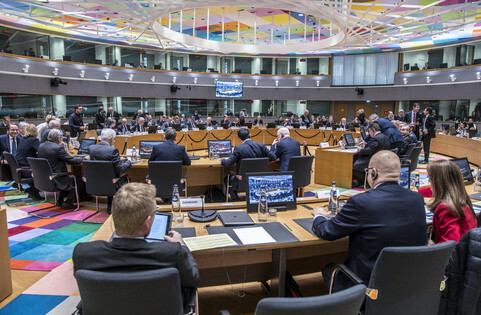 The fortress Europe mentality was highlighted in a report, Migrant Files, published by a consortium of journalists and academics on Wednesday. It says EU states, as well as Iceland, Swizterland, and Norway, spent €11.3 billion on deporting people in the past 15 years. It says EU states also spent €1.6 billion on border control, including €10 million on walls around Spanish enclaves in Morocco and €17 million by Italy on equipment for Libyan border guards. It estimates migrants paid people smugglers €15.7 billion to bring them to the EU in the same period. It adds the deportations and security measures have "done nothing to deter refugees from attempting to reach Europe”. The big three say the EU should make more use of foreign policy on the migrant crisis. Razor-wire round Serbia risks destabilising the region and making "Fortress Europe" a grimly visible reality.